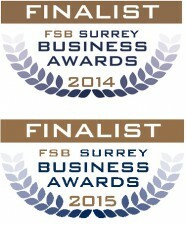 Avocado Audio Visual Equipment Services are a long established business based in Surrey covering most areas of the UK. We offer a wide range of Audio Visual equipment for hire that can be used in Presentations, Exhibitions, Conferences and Training seminars. Avocado Audio Visual Services also offer a complete range of Audio Visual equipment for sale and installation at competitive prices. All Avocado Audio Visual equipment is compliant with current EU and UK electrical safety requirements. For further details please browse through this website or call our office on the number below. All orders over £500.00 will receive a 10% discount (excluding setup & delivery charges).